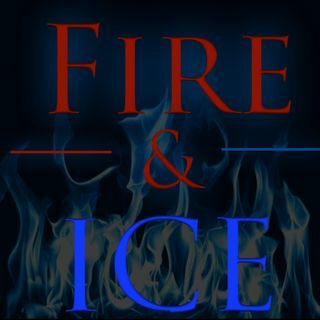 It's Time For #FireAndIce!! Brandon Cohn and Michael Robert Tipton are back and ready for your question and input! Today the Dynamic Duo are giving their opinions on Kings falling in the MLB, NFL Pre Season and so much more!! !